Knee is the most complicated joint compared with other joints. The joint is made by femur (thigh bone), tibia (shin bone) and patella (knee cap). The cushioning system is called meniscus. And there are two menisci in each knee. 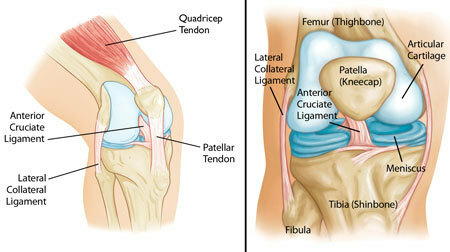 Inside the knee, there are ACL, and PCL and outside are the collateral ligament. These are the ligament to ensure the stability of the joint in different angle of movement. 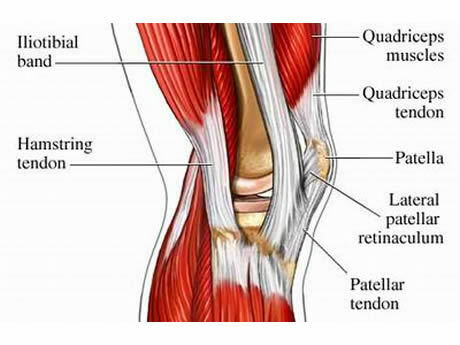 The muscles of the knee include thigh muscle, hamstring, calf, and shin muscle. And thigh muscle is the strongest muscle in our body. 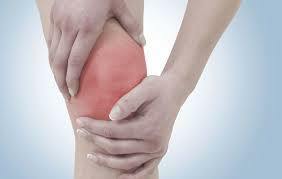 Many people have knee pain. Teenagers have knee pain because of growth spurt. People may injure the knee during sports. Elderly may have knee pain because of degeneration. As the knee is so complicated, one should consult a doctor or physiotherapist to find out what’s wrong inside. A proper assessment is needed. X-ray, MRI, CT Scan, Arthroscopy are common investigation to confirm what’s wrong in the knee. For an acute knee injury, RICE (rest, ice, compression, and elevation) is the basic. For knee injury, it can be muscle strain, ligament sprain or tear, and meniscus tear. Treatment will be given according to the problem. 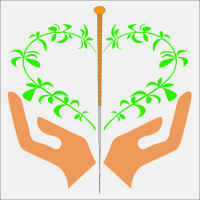 Apart from pain relief modalities such as acupuncture, ice, ultrasound, muscle strengthening and stretching are very important. The normal rule is, the stronger the muscle, especially the thigh muscle, the faster the recovery, and the less likely the re-injury. Sometimes, athlete may need to do taping to the knee during sports and training. If one does not have proper treatment and rehabilitation, degeneration of the knee will be pursued later in the life.